Chief director Akiyuki Shinbo , director Naoyuki Tatsuwa , character designer Nobuhiro Sugiyama , the anime studio SHAFT , and the main cast are all returning for the OVA after working on the television anime. The October 3 (unless they pull a Hanamonogatari on us) bundle will include a jacket with an exclusive illustration, a special booklet, a new Weiss Schwarz PR card, a code for a limited costume in Nisekoi Majikore!? (a game for iOS and Android devices) , and a 2015 mini calendar card. Viz Media is releasing the original manga digitally and in print (Or if you can read Spanish and want it sooner Editorial Ivrea is 3 volumes ahead). Aniplex of America plans to release the television anime series on home video, and Crunchyroll is streaming the television anime as it aired in Japan. Publisher Kadokawa and Niconico parent company Dwango announced on Wednesday that the companies have solidified their plans for a merger. As of next spring, the two companies will merge operations under a holding company. As a result of the merger, the companies are preparing to increase the amount of content that will be available for streaming overseas. Kadokawa is known for its focus on anime and game properties. Remember that a few days ago there was an announcement about how Doraemon was finally coming to US television. Well let's say we're not getting the series in it's purest form. Oricon Style website reported on changes that the Doraemon television anime is undergoing before its American television premiere this July. The Disney XD channel will run 26 episodes of the quintessential Japanese anime about a robot cat. 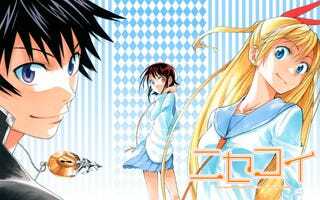 The anime has been adapted for America's culture and customs, as well its strict guidelines on violence, depictions of discrimination, and depictions of sexual content. The adaptation will move the setting from Japan to a fictional place in America. The robot cat Doraemon will still be Doraemon, while Doraemon's owner Nobita is now "Noby," the bully Gian is now "Big G" (Gian's original name is a wordplay on the English word "giant"), and the spoiled kid Suneo is now Sneech to invoke the word "sneer. 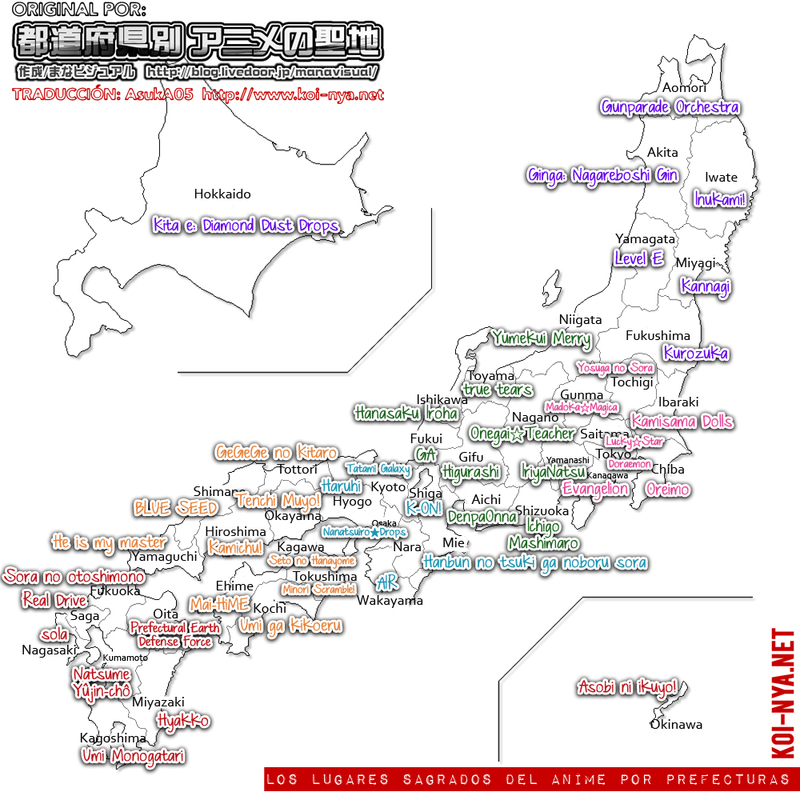 "Also no more "Dokodemo Door" for you, so get used to the "Anywhere Door"
Japanese Prefectures Ranked By Number of "Anime Sacred Places"
Web Site animeanime.jp has released a ranking of Japanese prefectures based on the number of "sacred places on Anime" (the inspirations for locations in Anime) they have. The data was collected via the Seishijunrei Map app.